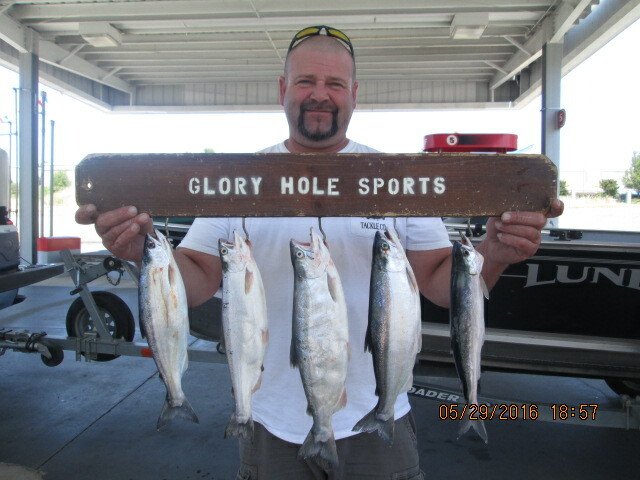 David Ingraham caught a very impressive limit of kokanee. His biggest fish was over 16″ and was an absolute chunk. He reported using pink tubes and spinners trailed behind Sep’s and Rocky Mountain dodgers. 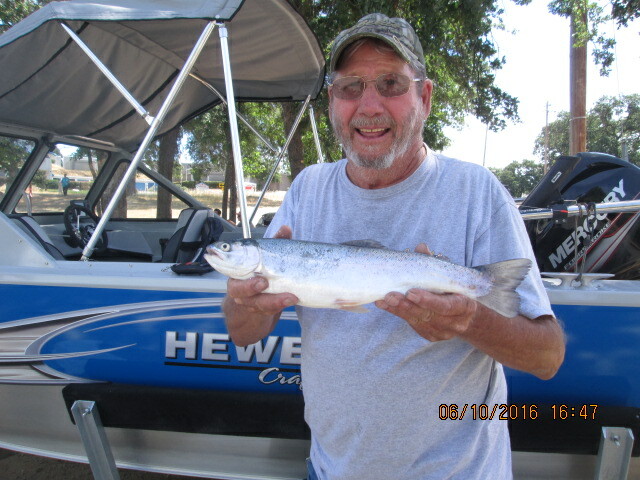 Glory Hole Sports Big Fish of the Week goes to Bob Byrd who caught a 1-pound, 8-ounce trout while trolling a flasher/crawler combo. Nate Monroe caught a nice 5-pound largemouth on topwater while fishing with Xperience Fishing Guide Service. 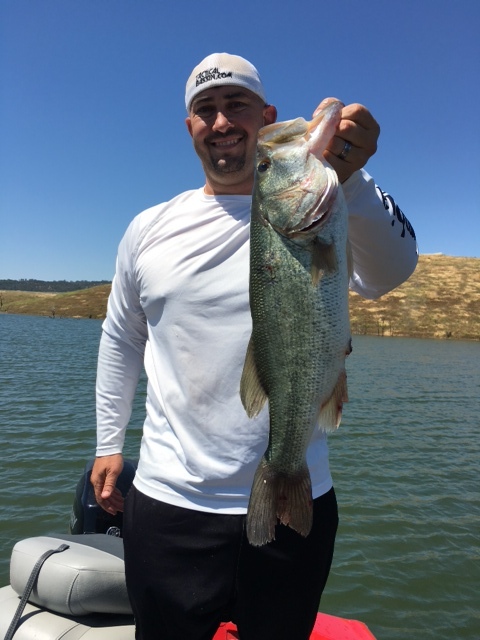 Glory Hole Sports Big Fish of the Week goes to Colton Camara and Ken Van Boven of Escalon. 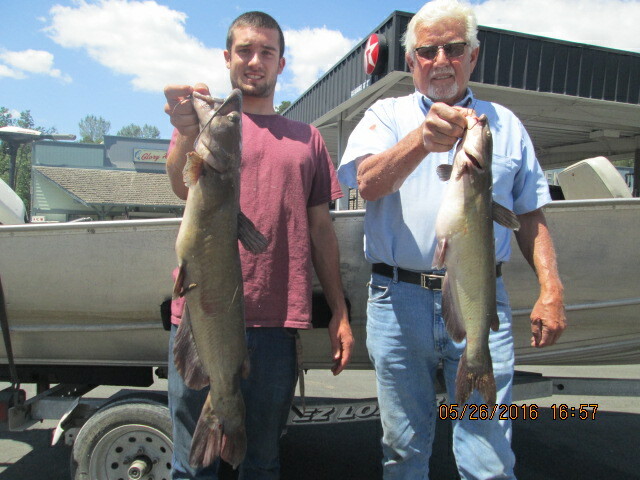 They caught two nice catfish and their biggest weighed 7-pounds, 2-ounces. 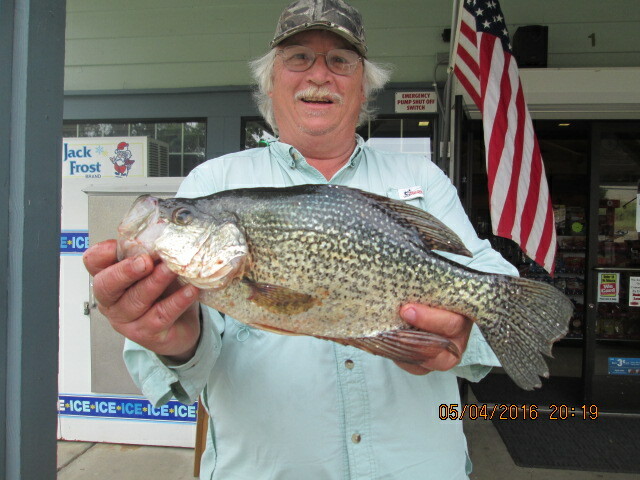 John Fialon of Mokelumne Hill caught a massive 2-pound, 2-ounce crappie while trolling a Rapala.